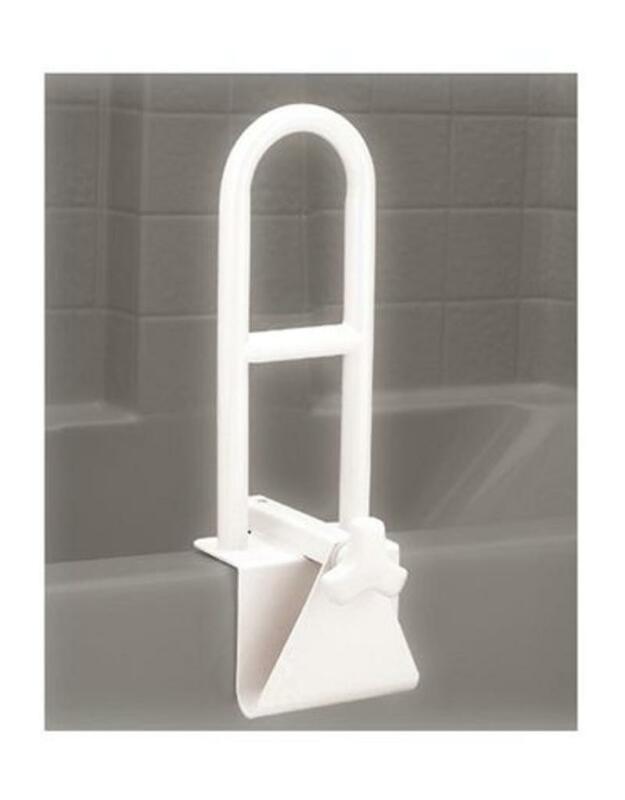 The Tub Grab Bar provides great support in getting in and out of the bathtub and easily and security mounts on most bathtubs. 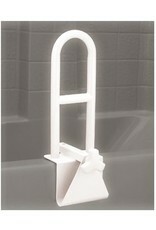 It is made of 1″ powder coated steel tubing, had rubber contact points, easy to turn knob and clamps adjusts from 3″ – 7″. The product is 12″ high and 6″ wide. The white finish is attractive and chip resistant.